The Tollywood Superstar Mahesh Babu is one of the very few Indian actors to have his wax statue at the prestigious Madame Tussauds museum. 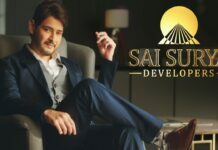 After Young Rebel Star Prabhas, Mahesh Babu is the second Telugu actor to get his wax statue carved. 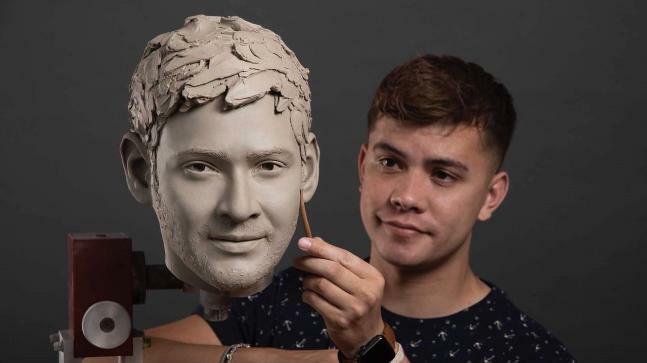 The Mahesh Babu wax statue being sculpted by Iwan Rees is at the brink of completion. The sneak peak of the wax statue was unveiled on 27th July 2018. Within a few minutes, Mahesh Babu Face Wax Statue Photo Goes Viral on social media platforms.